Have you ever read the whole book of Hosea? It so powerful. God asks the prophet Hosea to marry a prostitute, Gomer, who proves to be as unfaithful as everyone expects her to be. But Hosea accepts her back every time. The image of the unfaithful wife is present throughout the whole prophetic book, as Hosea foretells of the exile and return of the Israelites all because they would not remain faithful to their God, their husband, their Father. Every time I read from Hosea my heart aches to hear the longing and love of a rejected and faithful God for His people. the farther they went from me. When I read this, I think of how I myself do not always hear God calling me to Him. I have gone through periods of my life where prayer has not been a priority, where things of the world are more alluring, and I have been like Israel forgetting who made me His child. I also forget about God on a daily and hourly basis. I lose my cool with my unreasoning children. I forget the task I am supposed to be doing and do something else. I allow myself to be so overcome with anxiety or discouragement that I forget that it is God who is helping me through my day. How could I forget about this Fatherly love? 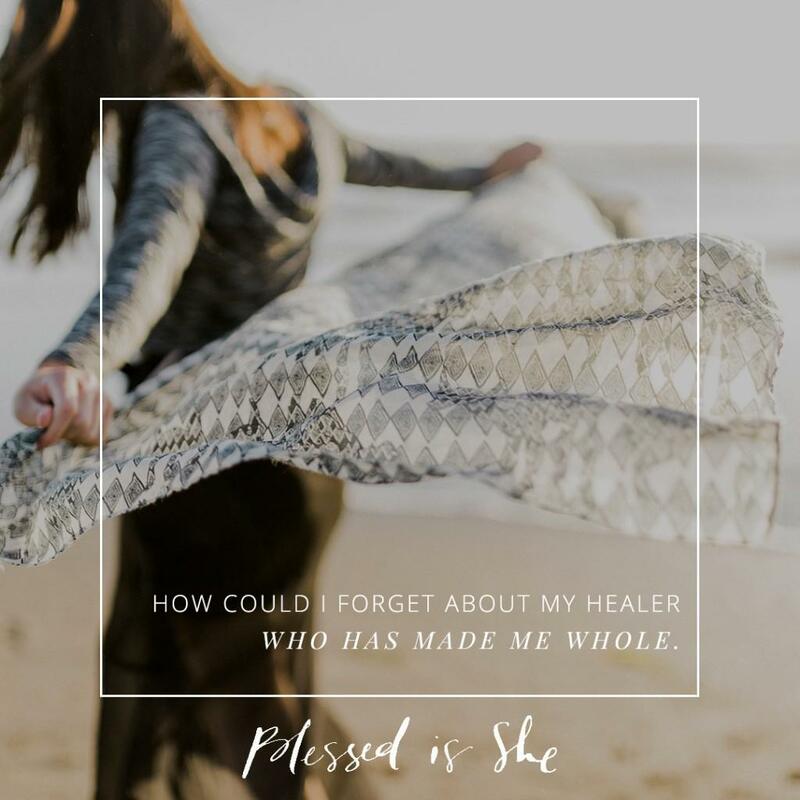 How could I forget about my healer who has made me whole, who continues to make me whole from moment to moment? These are the Fatherly caresses of One who truly cares. But we so easily forget Who it is who loves us. A beautiful spiritual practice we can do to remember God, is to interiorly place ourselves in His presence throughout the day. Whenever you think of it, think of Him. The more you do it, the more you will remember. my pity is stirred . . .
God’s ways are not our ways. And He has mercy. Let Him love you. He will not let you go. He is always calling you back. And He will always heal you. God’s ways are not our ways. And He has mercy. Let Him love you. If these verses resonate with you, take time to read all of Hosea. Hear and feel the love of a truly forgiving lover and Father. He will not let the flames consume you, if you truly seek His love. Susanna Spencer once studied theology and philosophy, but now happily cares for her three adorable little girls, baby boy, and her dear husband in Saint Paul. She loves beautiful liturgies, cooking delicious meals, baking amazing sweets, reading good books, raising her children, casually following baseball, and talking to her philosopher husband. You can find out more about her here.